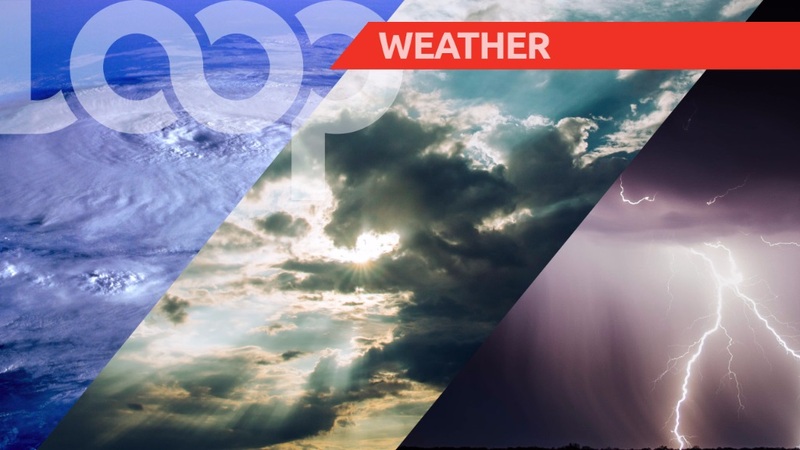 The Trinidad and Tobago Meteorological Service (TTMS) on Wednesday cancelled its Hazardous Seas Alert for coastal and offshore waters around Tobago and Trinidad. It says sea conditions are returning to a state of normalcy, as low level winds are becoming weaker. 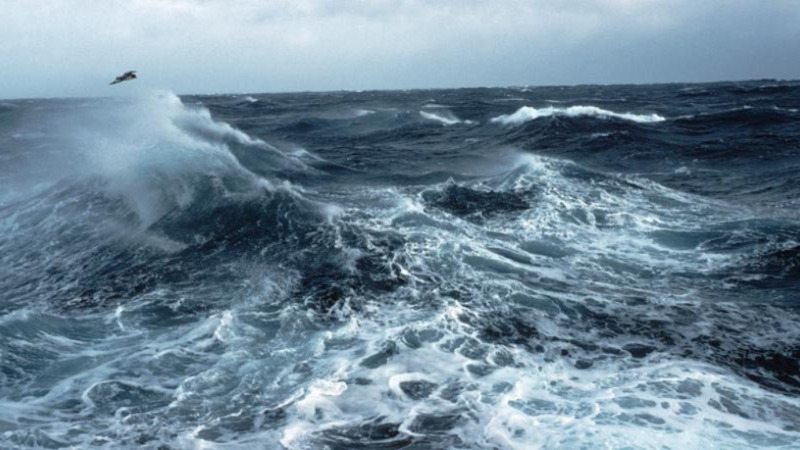 However, the Met Office is advising that caution should still be exercised as waters may remain somewhat choppy near-shore and will be moderate in open waters. Citizens are therefore advised to remain cautious when entering the sea and follow the instructions of lifeguards.